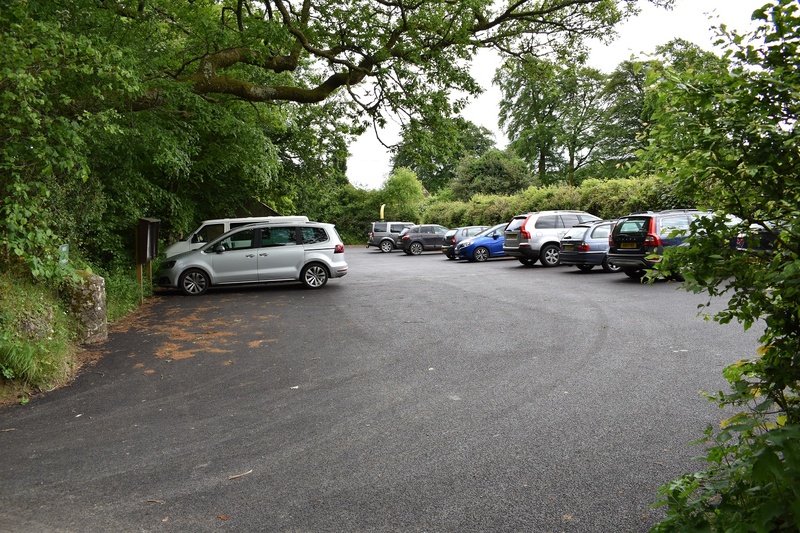 This is an area of parking around the village of Manaton and the area south of the village towards Hound Tor. 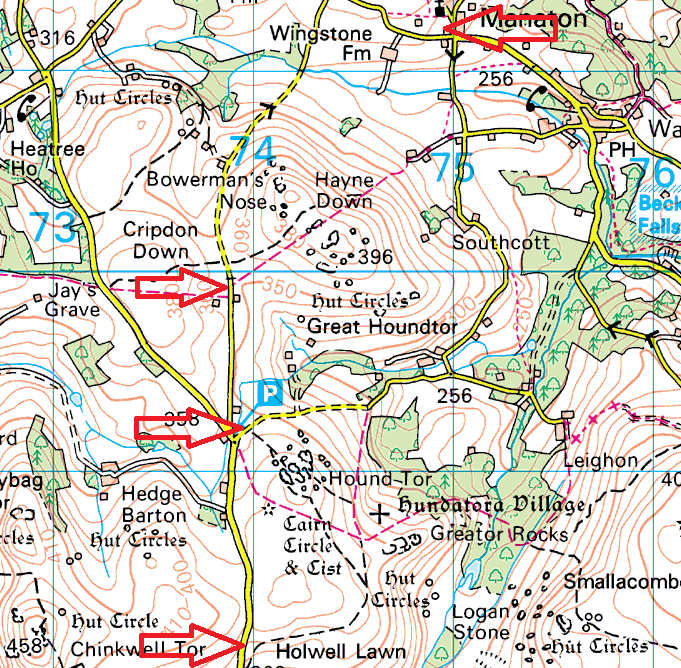 There are 4 spots on this map, 3 of which are close to Hound Tor and Hayne Down. The one spot to the north is in the village of Manaton, beside the church and cricket pitch. For this one I’d fancy it would be busy on a Sunday morning or cricket day in the summer. Although there are a few spots just out on the road beside the bus stop. 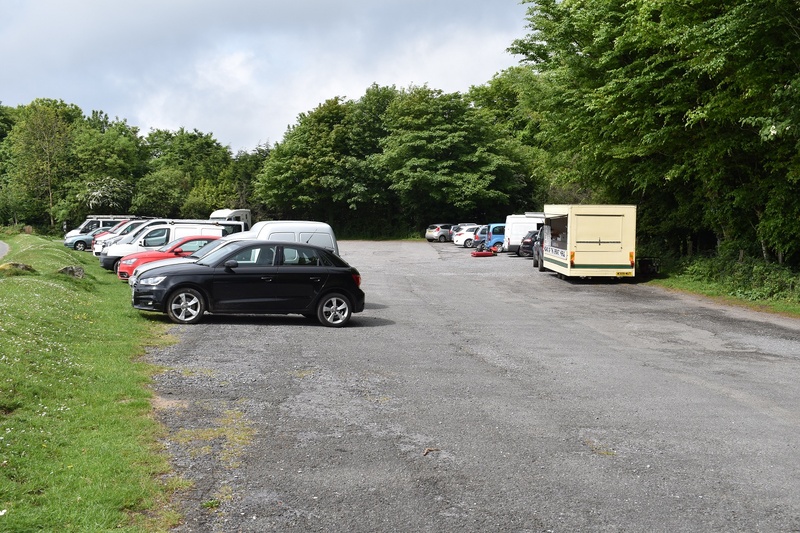 The Hound Tor car park is large and will have a refreshment van or ice cream van in attendance, this car park is very busy. The road side spots by Holwell Lawn can also fill up quick. which leaves the area through the gate, roadside under Hayne Down, this is the spot when all others are full, however you can still walk back to Hound Tor easily, north to Easdon Tor and Manaton Rocks or a simple hop up Hayne Down.